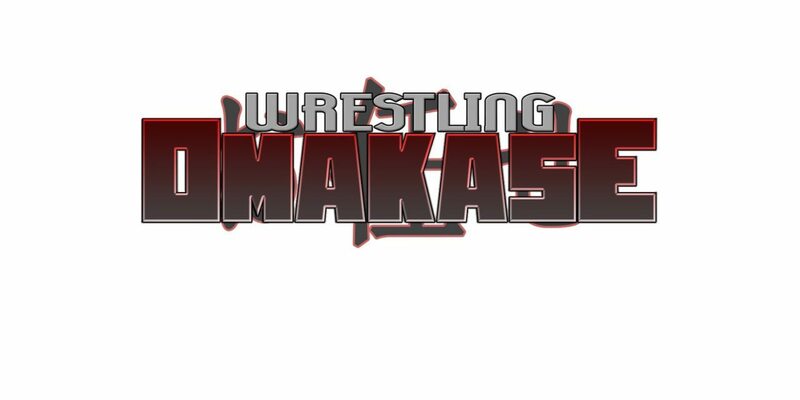 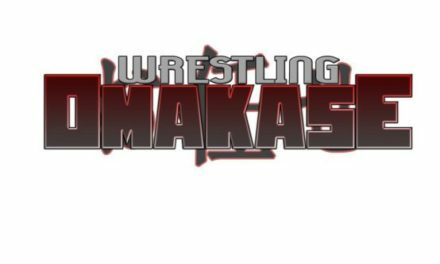 This week on Wrestling Omakase I’m joined by my longtime wrestling travel companion Bryan Quinlan to discuss the highs and lows of two packed days of wrestling at Mania weekend! 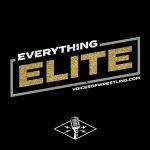 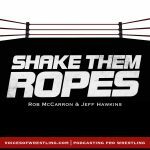 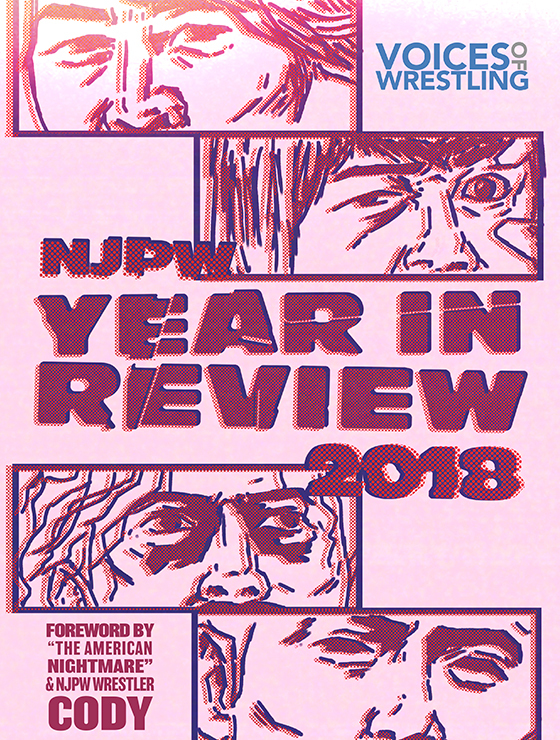 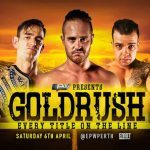 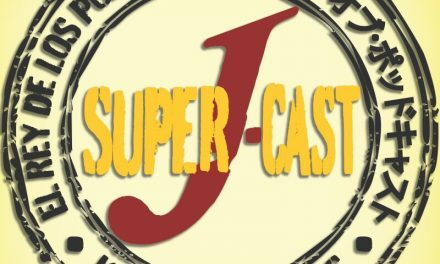 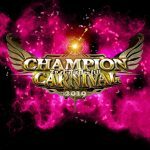 We give you all our thoughts from attending these shows live, in chronological order, including a decent EVOLVE show featuring a good first half and a not-so-hot second; a pretty bad wXw show with a very weird atmosphere and discussion of how NOT to do the “introduce new fans to your promotion” type of show; a completely fantastic American debut for DDT in which pretty much every single thing went right (we go match by match on this one); a pretty average Wrestlecon US vs. the World show made worse by some logistical issues; and finally another amazing show from STARDOM, at least if you were in the building! 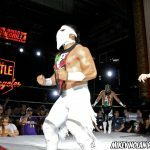 A fun-filled tour of some major Mania weekend spots, this week!